Wow! 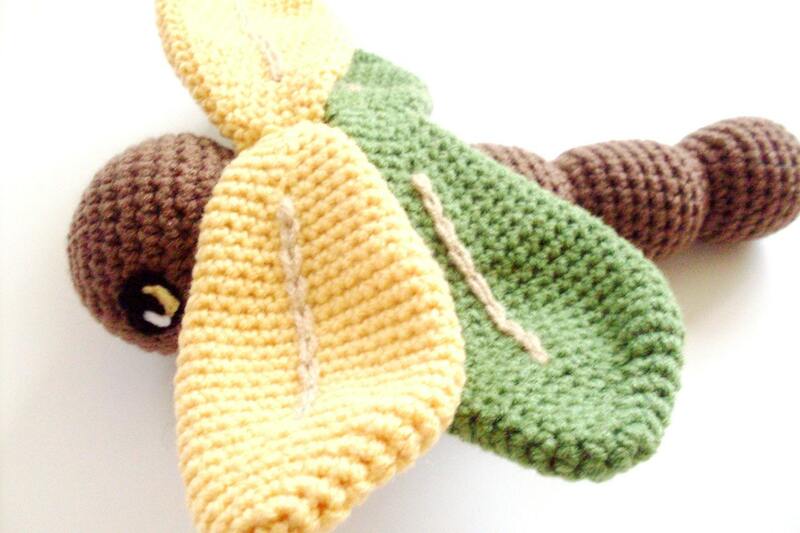 I was reviewing my Etsy Shop, and I was happily surprised to find that I was featured in two treasuries yesterday! I recently learned that dragonflies eat large amounts of mosquitoes. What’s not to like with their large, primitive wings and their signature sound as they fly around? There is even a wonderful story that uses the life cycle of dragonflies to explain life and death to children. I started making Drako Dragonfly as a request based on the story. 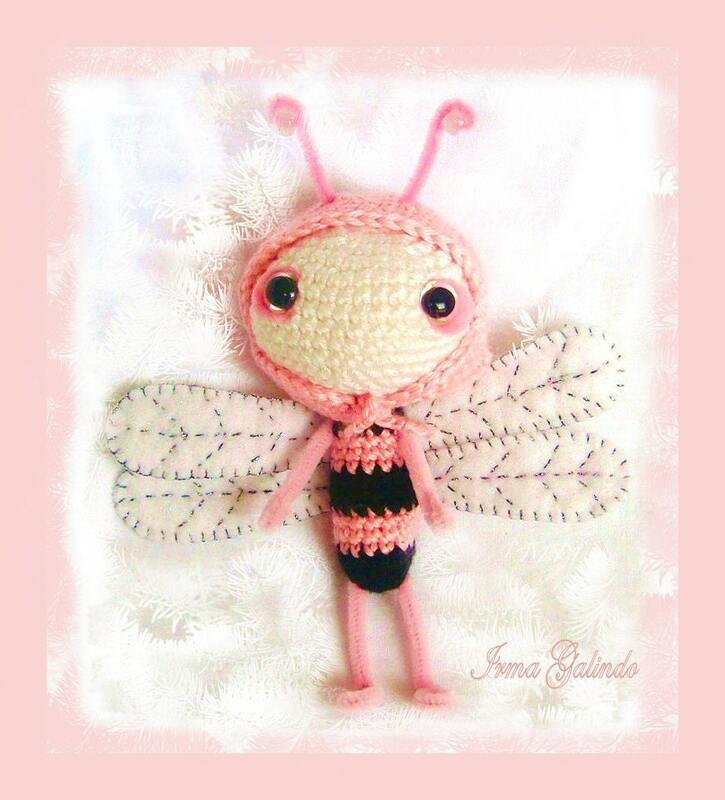 I want to highlight the Amigurumi Dragonfly by I Work Artwork. I enjoy that this crocheter isn’t afraid to mix in different fabrics. I love the details around the eyes and wings. The second treasury that The Silver Hook is featured is in Vital Veggies. I love that a fellow Halifax Crafter, Joanna, was also featured. 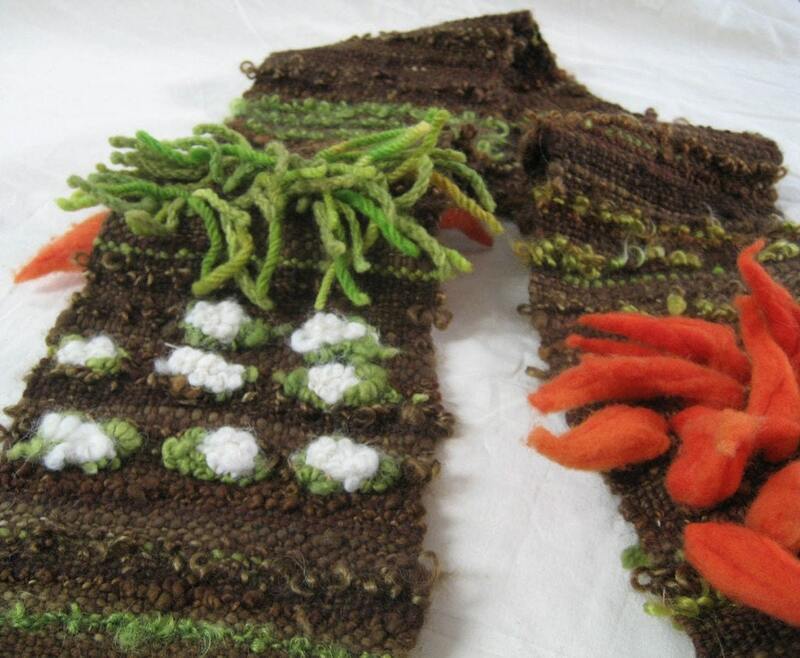 I’ve seen her handmade Vegetable Scarf, and it is more beautiful and interesting in person than the pictures give credit. I mentioned above about Halifax Crafters. I am so impressed with this sort of co-op of crafters. If any of my reader will be in Nova Scotia early December, I highly recommend checking out the Halifax Crafters Christmas Craft Show (that’s not the official name). I have attended many craft shows since I began The Silver Hook, and by far, Halifax Crafters is the most creative and unique event. And there is no admission charge. It is still a long time away, but mark you calendars for December 3 –4, 2011.